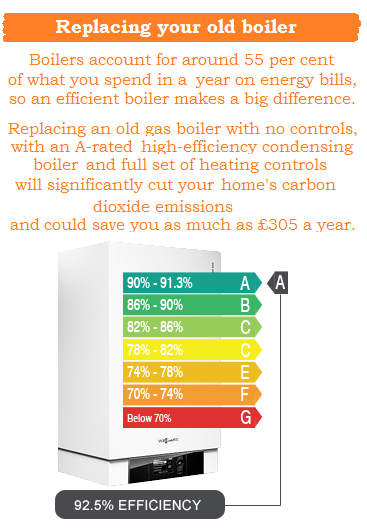 ADI engineers are able to install central heating and the boiler for your house. By using our experienced heating engineers, they can design your system so that you have full control and maximum efficiency. As the heating industry continues to develop high efficiency appliances and systems, the control is becoming more important than ever before. Controls are integral to quickly reduce the running cost and increase the efficiency for your central heating system which in today’s economical climate is more important than ever. 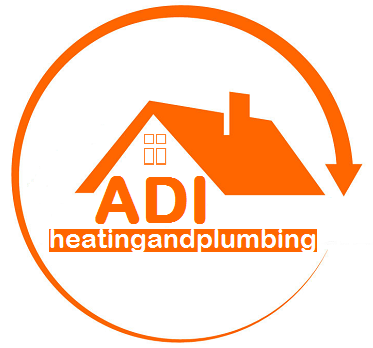 With ADI you will benefit from having highly trained and experienced heating engineers installing your central heating, we strive to deliver high level of customer satisfaction at all times and recommend to you ways, how you can stay in control of your heating and energy bills. Planning your central heating installation so that you always get the best performance. 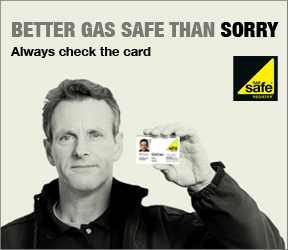 Our proven installation planning and installation reduces your energy bills. Free quotation and consultation for any new central heating installation.